Outback Power covers a whole range of issues on keeping your everyday appliances charged up when on the road - phones, movie cameras, digital cameras, torches, computers, PDA's...... the list is endless these days. And they're just the little portable devices we all take for granted in the city! But what about fridges, lights, cooking appliances, entertainment units and even washing machines these days, in the big rigs towed into the outback? In an emergency, it is important that you not only have communications, but also the power to use them - sometimes for longer than planned! But how do you get power? Well that depends on where you are, how long you need it for, what you need it for, and what accommodation, transport or situation you are in at the time. We'll take a look at all these issues, consider the position of 4WDs, campers, rental drivers, the walker and the jet-setter - they all have slightly different needs for powering all their equipment from different sources. How do we power all this? When considering a power source, the one single overlooked issue is 'TIME'. At home or in the office, power is one of those things that seems to just be there. 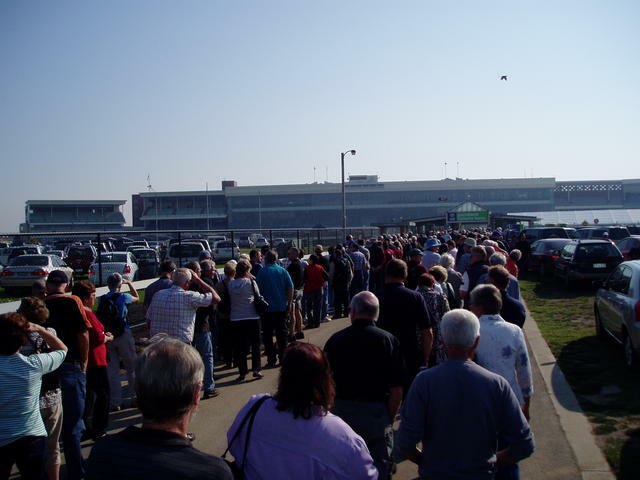 Flick on the power switch, or push the button on the gas appliance and presto, you're enjoying the facility. That's because you're surrounded by an 'always available' power source. Let's face it, we do tend to take it for granted, don't we? Even jumping in the car and driving to work - you have your PDA plugged in, you're listening to the radio, your GPS is guiding you down all the wrong congested roads (opps! - need one of those interactive traffic monitoring models! ), the air-conditioner's kicked in, and maybe the family are watching DVD's in the back seat on their latest mobile gadget. So long as the car engine keeps running and the battery is big enough, you just may get away with all this gear running - but add the wipers and high beam lights on a wet night, and now you're starting to push the limits of your power source. And that's with the engine running and generating the power. But it's a totally different situation when travelling for a few days or weeks or more. The first day's fine, because it's just like the drive to the office above. 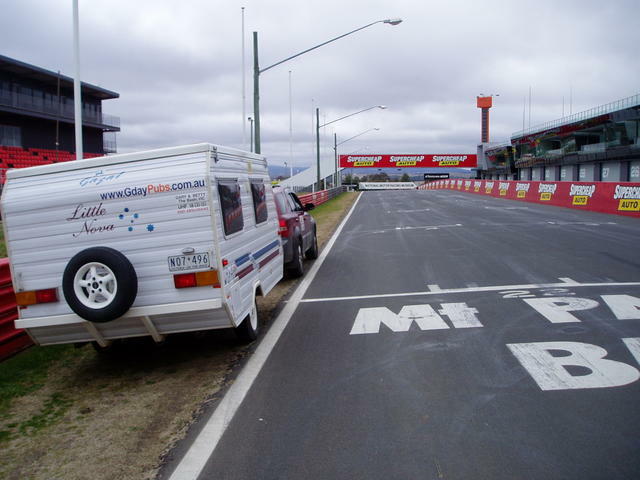 But on the days that follow, when the vehicle is at your favourite campsite or motel, and the engine is no longer running, keeping the battery charged up becomes a serious question. Where do you expect to get an ongoing source of power from your car battery, that's still running some of these 'always-on' gadgets? Or maybe I should ask - did you bring your Jump-Start portable power pack with you, for your now flat battery? The same applies to auxilliary battery configurations, whether it is a dual-battery system in a car/4WD or perhaps a vehicle coupled with a caravan/camper scenario with auxilliary batteries in the camper. Everything works fine for the first few days, and then you have to figure out where to get some more power from, unless it is storing what you need for the days ahead. spirit/butane fuelled appliances - the old Shellite fuelled stoves still cook quicker and more efficient compared to gas - great for walkers/campers! and of course, somebody else's electricity supply! and all manner of combinations of the above, if necessary, linked up to support one another. Some rigs have a lot of appliances! Don't think I've forgotten you light-travelling jet-setters. Just because you're not hauling around your home on a towbar or roofrack, doesn't mean you can skip the check list! You especially need to think about those little extras that make your gadgets keep running - and if travelling overseas, then all them will need converters for the local power source and wall connection type. Don't forget to take all those special cables and charger-packs for your mobile phone, camera, movie camera and any other personal device that you're used to plugging in back at home every night. Otherwise, they'll all STOP on day 3! When travelling in your rig with your favourite gear, just what are the items that power is needed for? That's a lot of appliances, and depending on how far away you are from conventional power sources like electricity, and how far it is to drive to a general store to get refills, you need to consider how you can live with just your own power sources. And don't forget - sometimes things go wrong, like the wet season comes early and the roads are cut for longer that expected. But more than likely, you've discovered that little piece of tranquility you want to enjoy for a few more days - still on the same limited power sources! Again, TIME is the key element to consider with all these appliances. If you are away from an electrical power source for many days, and don't drive your vehicle to recharge all the auxillary battery systems, then care must be taken to ensure you have enough power capacity to run all your favourite gear. 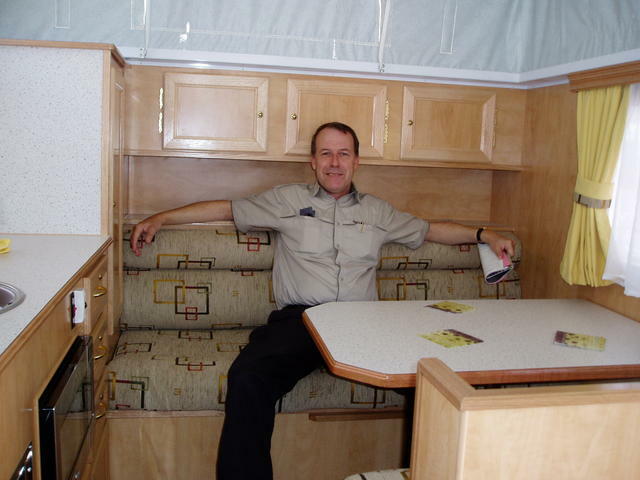 Power Showers are growing in interest for those who haven't invested heavily in a full ensuite caravan. And here's an interesting power consuming device one: Power Cleaners. A combination of compressor and power shower setup that lets you clean away any evidence of playing up in your rig! Okay, I've got my power plan, but what about precautions? Planning the power sources to best suit each appliance is one thing. Now to consider how they all link up so that you don't damage or drain some other important power source or circuit. One of the usual issues, is how to protect the car's primary battery whilst running auxillary batteries for appliances. 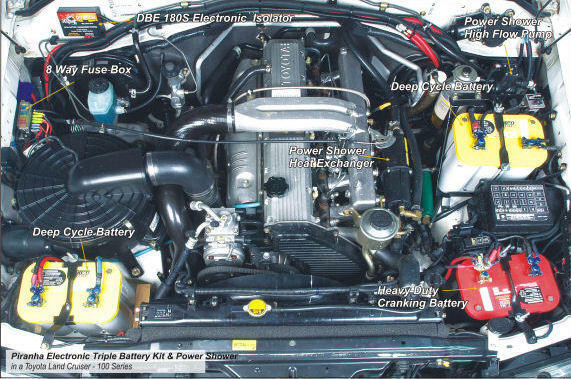 You need to be able to crank the engine next morning, and if you're in cold climates, cranking a high compression engine - well, that needs every square inch of power a basic battery has to offer. allow for the possibility of incorporating different sizes, types, age or design of batteries in the one configuration - be flexible! ensure that the mounting hardware, brackets and assemblies are well manufactured to avoid corrosion, and capable of handling the rigors and stress of travel into rough and remote areas in often extreme temperatures and conditions. 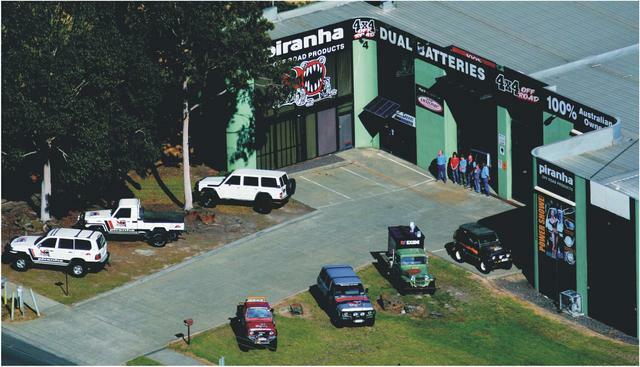 Piranha Head Office in Boronia VIC. 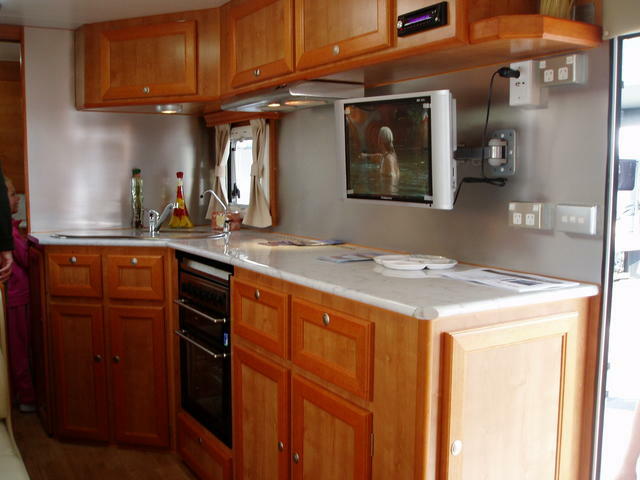 Always use the proper grading and dimension of wiring to suit the application, and have it professionally installed in a way that does NOT conflict with car, camper, trailer or caravan, and accessory manufacturer warranties and guidelines. A well designed, installed and utilised intelligent dual battery management system can provide a lot of enjoyment to you when travelling into the more outback areas. In all the years I've been travelling, I've been confronted with the need to sort out many of the above issues, in different vehicles and vans, and with different requirements. 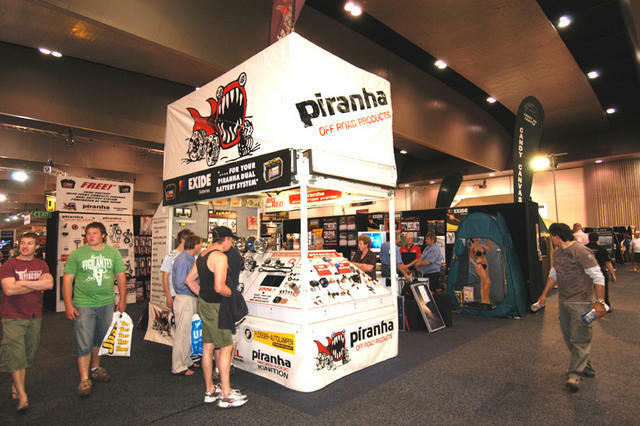 Now don't think you have to be really serious off road 4WD enthusiast to talk to Piranha. Whilst that market has a greater need for self-contained power solutions than most, we hope this Gaz's Gear article has helped demonstrate that everybody travelling out of the city will eventually need to solve power related issues for all their gear - so talk to the those 'in the know' who have solutions for your particular situation. I hope these ideas will prompt travellers to make their own checklists, and never get caught without the power to use all their favourite 'Gear'! 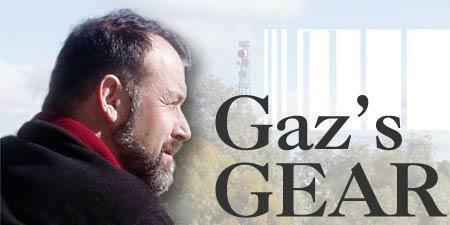 Check out our other topics, and see what "Gaz's Gear" is all about. Enjoy the journey, not just the destination!